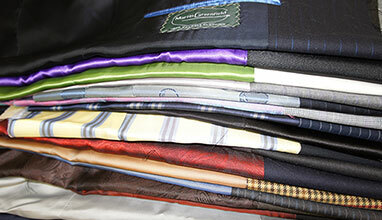 Whether slim or classically cut, choose from their exclusive models to start your custom suit experience. 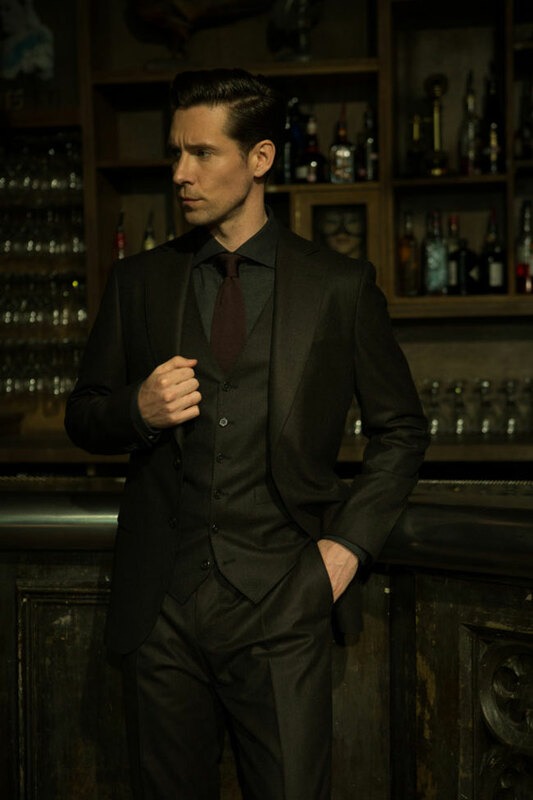 The tailoring consultants will always be on hands to take your measurements and advise you. 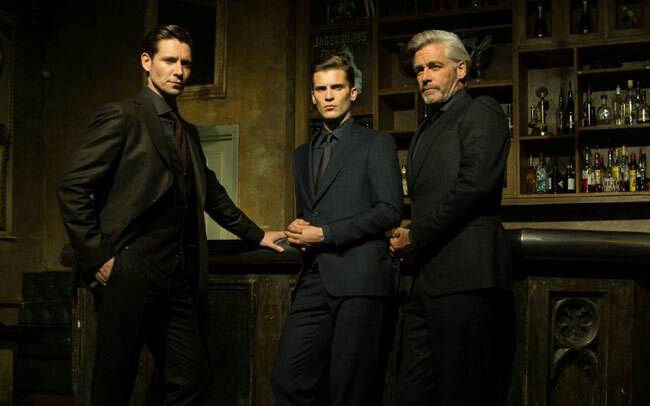 All their suits are individually crafted at workshop in Germany since 1989. Curzon Street is legendary amongst Londoners for its trailblazing residents. Great reformers, eccentric hedonists and peerless musicians have all made homes in this area. 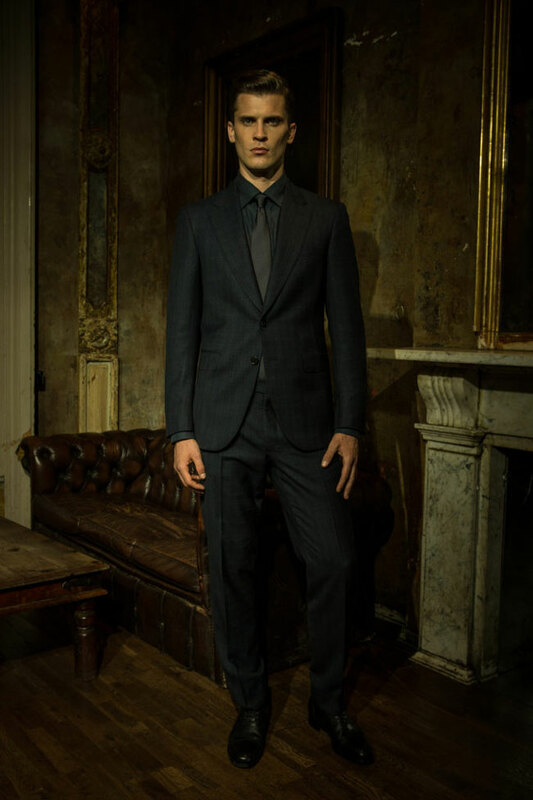 The Curzon model features a softer shoulder, a slim cut, giving it a natural drape and follows all of their time honoured sartorial techniques. Having been the centre of the world's most vibrant metropolis, Soho is home to the city's creative elite, with top-end fashion, advertising and cultural creation happening mere doors away. This energy has inspired a suit that features a contemporary cut with a natural shoulder, perfect for the modern gentleman. The most distinguished borough of the Capital, Mayfair is the home to many of the world's master tailors within Savile Row. 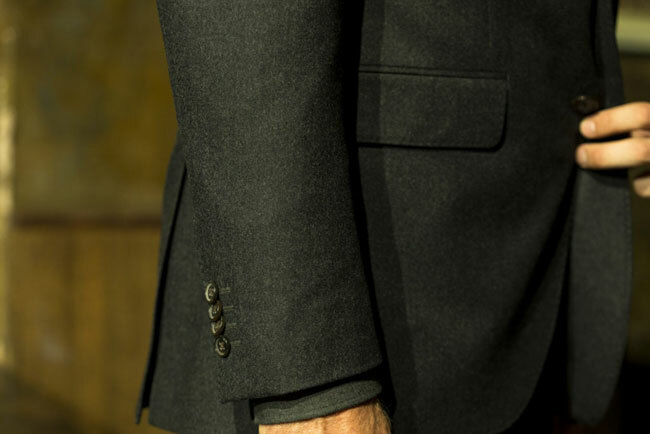 The Mayfair cut offers comfort with a structured shoulder, a generous lapel and classic silhouette that will never go out of style. 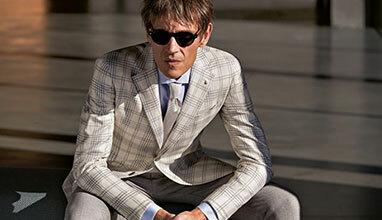 A truly timeless piece of traditional tailoring. 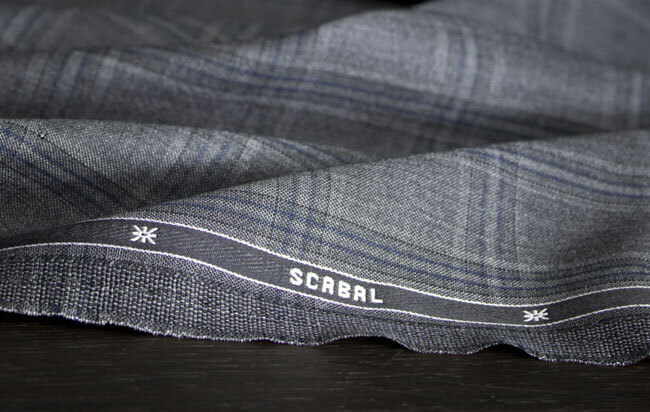 At Scabal everything begins with cloth, which is why their offer their made-to-measure suit customers an awe-inspiring selection of luxury cloths, many of which are woven at their heritage English mill. The world’s finest wool, cooling pure linen, softest cashmere and rarest silk are only a few of the outstanding choices available.